Ace Outdoor Restoration offers a Clean & Care Program to customers in the Austin, TX area. A few years after you hire our services, we can come out and perform maintenance on your refinished patio furniture where we clean, touch up, and apply a protective coat of wax. We feel this helps make your furniture truly last forever. *We recommend your furniture receives a clean and wax every six months, once before winter and once before summer, to help keep the finish shining. 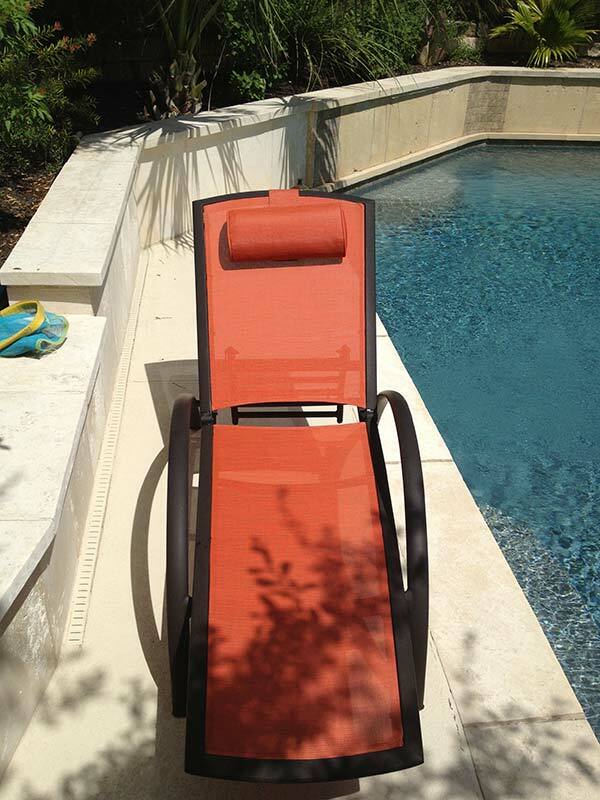 Browse our links for further information about our pool accessories and new furniture.